We are community builders who believe that small actions done by many can bring large-scale impact. We are tech savvy people deeply passionate about improving the society we live in. We tackle tasks that seem impossible, and even have fun while doing it. There is no magic criterion that will make you a KLL family. Our team's strength is our personal and professional diversity. In addition, KLL members are pragmatic problem-solvers, who bring people, data and technology together in devising unusual ways of delivering solutions. 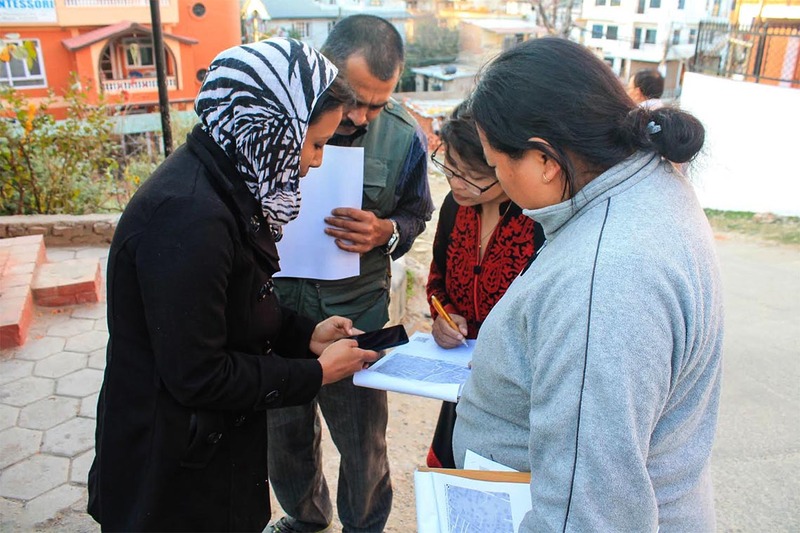 Kathmandu Living Labs provides fellowships to individuals with promising ideas, and demonstrated interest, to address difficult problems Nepalese society is facing. KLL fellows receive monthly stipend (depending on the fellow’s qualification and experience); a working space with high speed internet connection; access to our extensive network; an arrangement for both international and in-country mentorship as needed; opportunities to attend Kathmandu Living Labs’ weekly innovation hour and other activities. Would you like to share your knowledge and guide KLL fellows in achieving their challenging aim of making people's everyday life better?